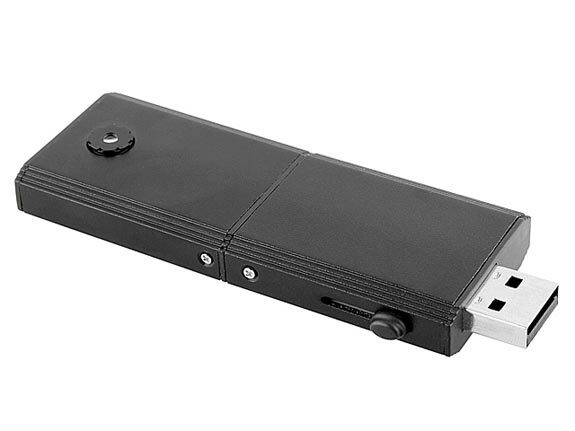 Here is another combo USB gadget from the guys over at Brando, the USB 2-in-1 Web Cam. 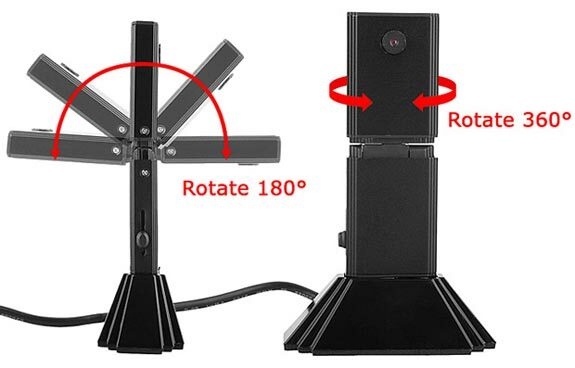 The USB 2-in-1 Web Cam can rotate 360 degrees, and the head can swivel 180 degrees, it also comes with 2GB of built in storage which means it doubles as a USB drive. 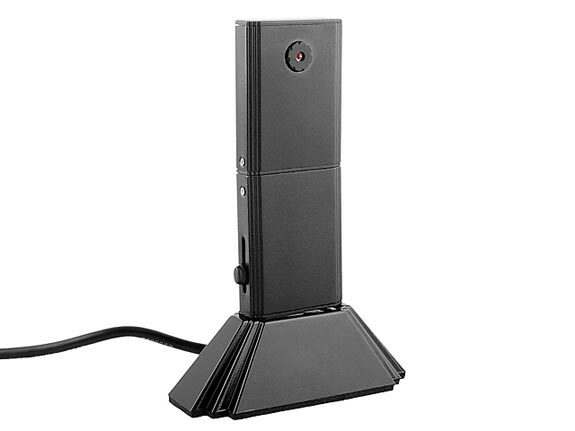 The USB 2-in-1 Web Cam can record video a 30fps at a 640 x 480 resolution, it measures 70mm x 29mm x 102mm and weighs 92g. The USB 2-in-1 Web Cam is available for $33 from Brando.